Sometimes, it feels like life never slows down. 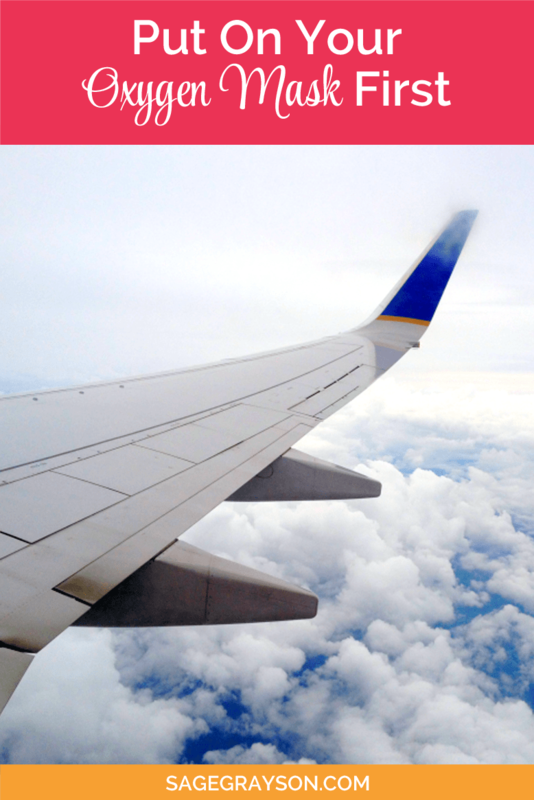 I love Sage Grayson‘s tips for avoiding a burnout by “putting on an oxygen mask.” And I will be implementing her last tip this evening. 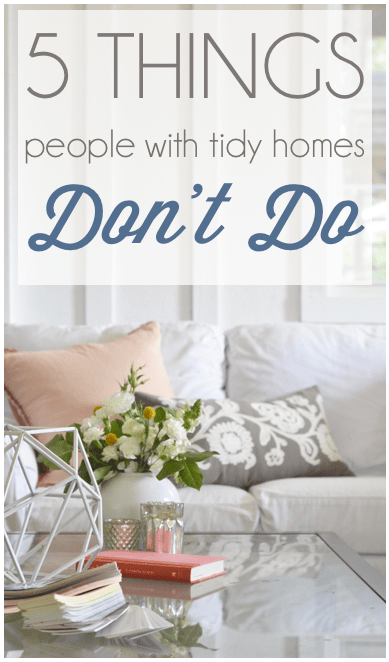 Since I’m working so hard on decluttering and getting our home tidier this year, I found this post from Nesting Place about things that Tidy People don’t do to be helpful. I can definitely identify some things that I could change in my own house. My Mister makes us Chemex coffee every morning, and I love it. Unfortunately, I don’t know how to brew coffee using this method, which makes things more difficult if he’s out of town (thank goodness for our Keurig). Luckily, I have found this tutorial from Our Messy Table so I can surprise him with a fresh cup in the morning. In addition to the Chemex, I will happily admit that I still haven’t figured out how to use SnapChat even though I downloaded it more than a month ago. Luckily, I’ve found a tutorial for that as well, thanks to Everyday Grace. As you know, we’re parents of two lovely fur babies, and I was thrilled to find this post today from CommuniKait with 10 life hacks for dog ownership. Of course, it’s worth sharing just for this fabulous shower cap photo.